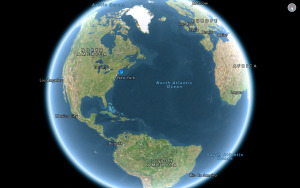 The new update, which first rolled out to Android users in July, makes it easier to Tweet in the dark. Now it’s easier for iPhone users to tweet past their bedtimes. 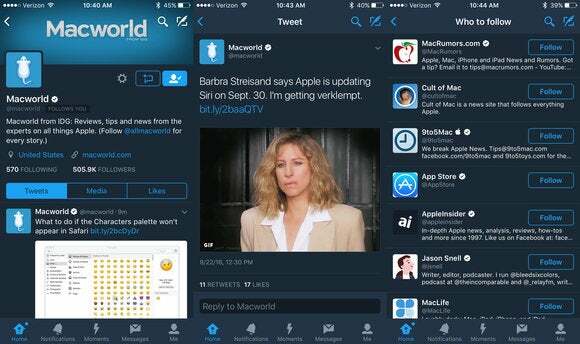 On Monday, Twitter added a night mode feature to its iOS app. When night mode is activated, the Twitter interface changes to darker hues so that Tweets are easier to read in low light, when you don’t want to be squinting at a bright white screen. The feature was originally introduced in Twitter’s Android app back in July. You can tap night mode on or off whenever you like after pressing on the gear icon in the “Me” section of the iOS app. You can revert from night mode by following the same instructions. In addition, night mode can be toggled on or off by going into Settings then “Display and sound” options. Twitter’s night mode does not activate automatically at sunset like the iPhone’s Night Shift mode. So, you have to set it manually, and can do it anytime (even if it’s light out–gasp!). This makes Twitter’s night mode more like a theme or skin. 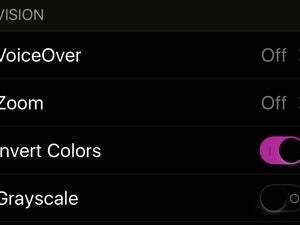 Its competitor, Tweetbot ($10 in the App Store), does have a setting to automatically switch between day and night mode depending on the time in your location.